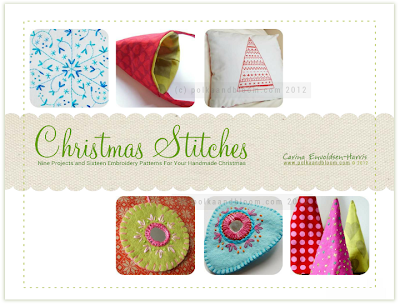 Follow the White Bunny: Winner Christmas Stitches e-book! Congratulations to Sunflowerskies! Please drop me a line at followthewhitebunny [at] e-tropolis [dot] nl within the next 5 days! 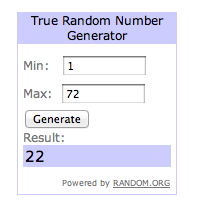 I have an extra prize (10$ voucher for my shop) for the first person who commented, because let's be honest, many people assume they won't win if they are the first to comment. So congratulations to Paula! Paula, send me a mail and tell me which patterns you fancy and I will send the patterns of your choice to you. Don't forget that the special discount of 15% (use code CHRISTMASBUNNY) on Carina's Christmas Stitches e-book is still valid till tomorrow!